With pay day just gone, I decided to pick up a few beauty bits that I’ve been wanting over the past few weeks. So I’ve decided to share with you what I’ve bought and maybe you may feel empowered (or tempted) to “treat yo’ self” too! 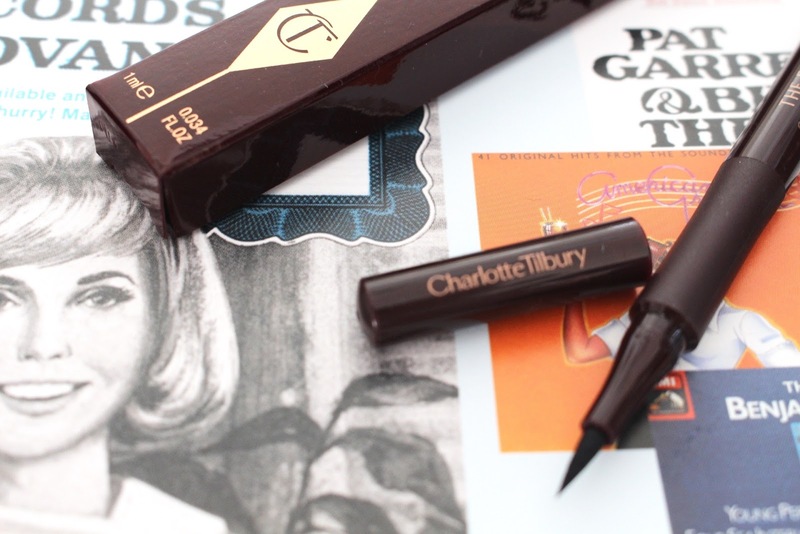 Charlotte Tilbury is one of my favourite high end makeup brands. I think the quality of their products are absolutely amazing, I’m yet to be disappointed with something I’ve purchased from the collection. After hearing outstanding reviews, I decided to pick up their felt tip liner ‘The Feline Flick’. I’ve not yet tried any of these products, however from the swatches that I made when it arrived, I can tell that this liner is going to be highly rated. The nib is really fine, yet sturdy, so creating the perfect cat flick shouldn’t be too much of an issue – Or so I hope. The Charlotte Tilbury ‘Matte Revolution’ collection is undoubtedly one of my favourite lipstick collections that I’ve tried. I am basically in love with matte lipsticks, however in the past I’ve tried matte lipsticks and they’ve just dried my lips out and made me feel paranoid. I’ve never had this issue with any of the lipsticks from this collection. I purchased the shade ‘Love Liberty’ which is a medium toned purple/red, very autumnal indeed. 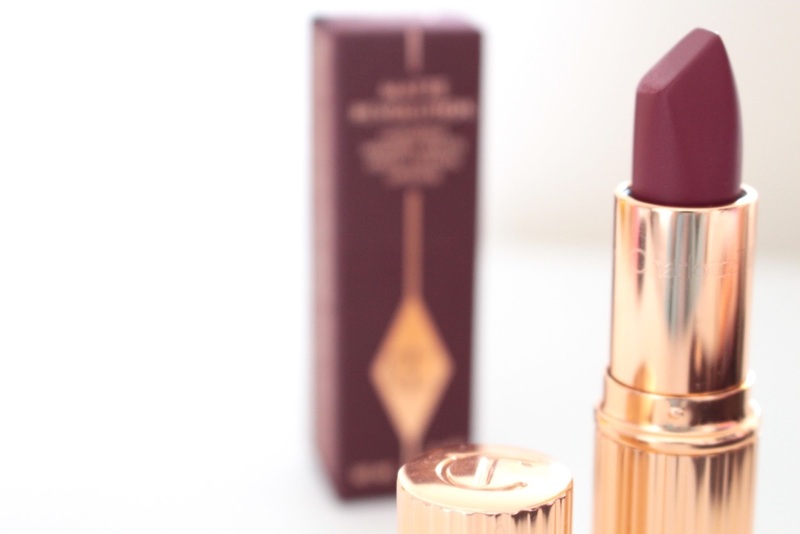 If you’re looking for the perfect matte lipstick, I can’t help but recommend that you head over to the Charlotte Tilbury website and find yourself a shade. I’ve wanted this brush ever since the Bold Metals collection was released. 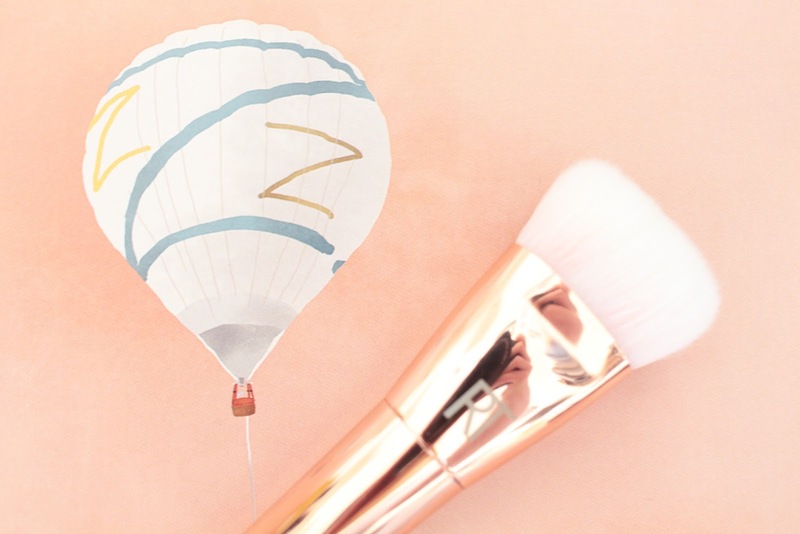 I’ve never owned a brush that is so utterly dreamy, how can you not completely lust over rose gold? The shape of this brush is what I’m drawn to most, it’s quite dense and sturdy, so I’m guessing that achieving the perfect contoured cheek bones won’t be too hard with this brush. 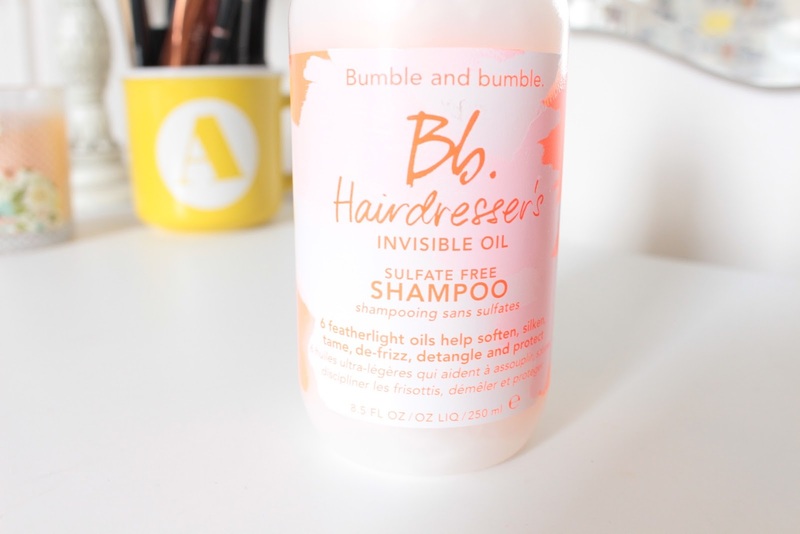 I’m very excited to try this, hopefully it’s worth the money, and the amount of time it took me to get a decent photo of it as it didn’t look good against a white table. If you’ve been keeping up with my blog, then you’ll know that I’ve really been loving Make Up For Ever recently. 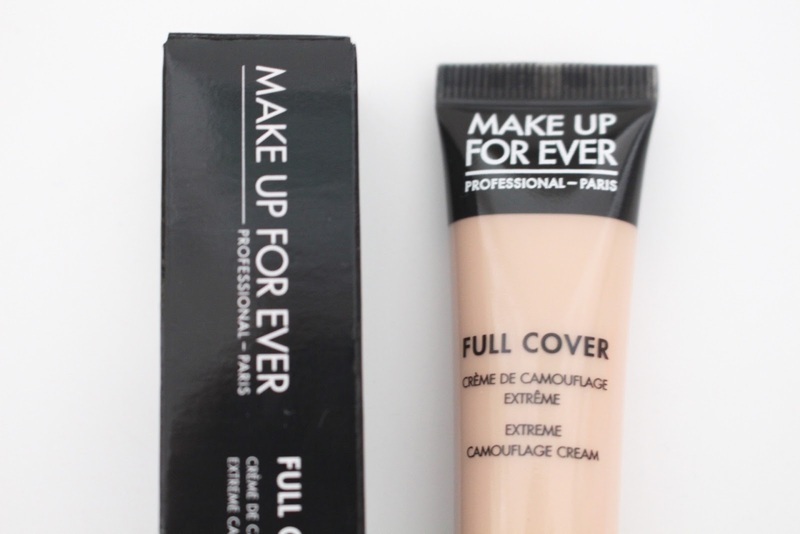 With my sisters wedding only a few days away, I wanted to buy a concealer that I know would hide any of the blemishes I had, and just in case the make up artist didn’t have any full coverage concealers for my skin tone. The majority of the concealers that I have are either light or medium coverage, as I’m not that into the air brushed Barbie doll look, I prefer my skin to look like skin. However considering I’m a bridesmaid I want to look as blemish free as possible, hopefully Make Up For Ever can make this happen! Thank you so much! Just looking at yours now! Ahh!! I want everything in your haul! 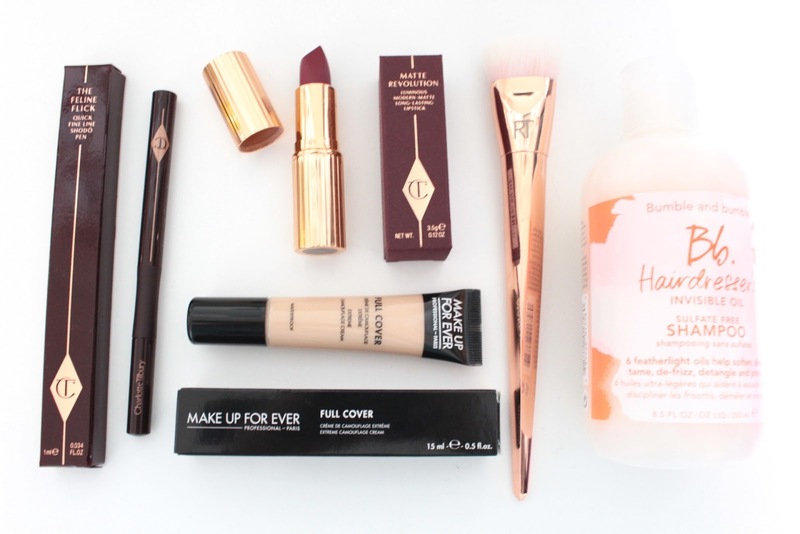 All the CT and even the MUFE concealer are on my current wishlist! Sarah xo.